There is some exciting news from Germany. It's now official: Flame Media GmbH is open for business. 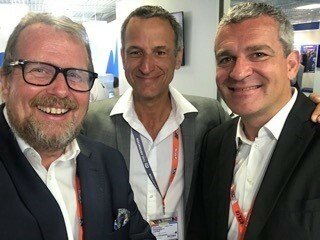 Christian Böhler (CEO & Managing Director) and Thorsten Lork (SVP Development & Sales) are running the Munich branch of the Flame Group, an internationally known factual and documentary distributor with worldwide reach. Founded in 2010 by CEO John Caldon, the Flame Group has since grown into an important player in factual; an international distributor with more than 2,500 program hours available and offices in Sydney, London, Cardiff, Singapore, New York, Manila, Greece and now in Munich, Germany. From Wales, Flame's Wildflame subsidiary produces for the BBC and the regional subsidiary S4C. In Munich, Flame Media GmbH is promoting factual content targeted at the DACH market and internationally. 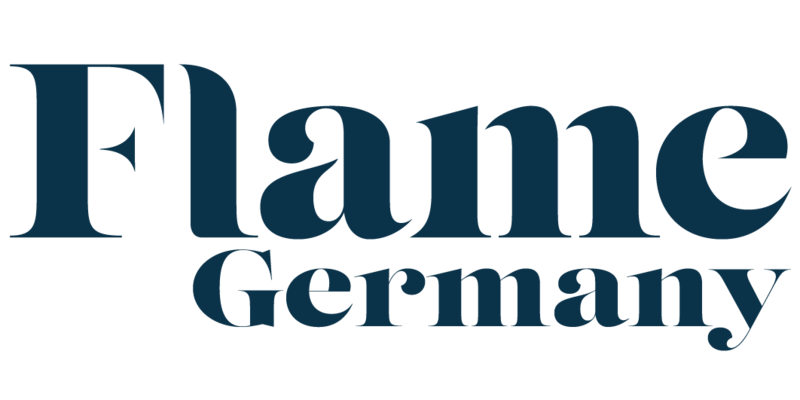 As a "content broker" we develop and manage documentaries, magazines and stories, as well as seeking co-productions and the development of new documentary ideas for customers not only in Germany, Austria, Switzerland but also worldwide through the Flame Group. At Flame Media GmbH, our focus and commitment is to help our friends and partners create outstanding content.